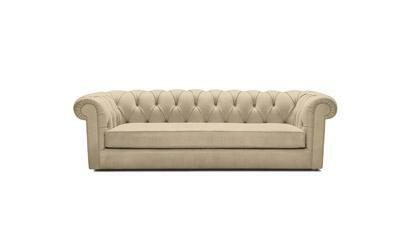 You can buy the Chesterfield sofa online or at our showroom in Meda. The Chester two-seater leather sofa is classic upholstery at its finest. 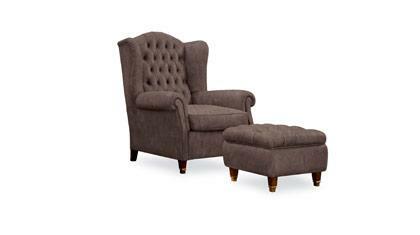 This unmistakable style, originally from England first appeared during the eighteenth century. You too, can make a lasting impression with a BertO Chesterfield sofa; give your home a touch of elegance, exclusively at BertO now at outlet prices. We regularly renew our showroom so we are able to offer the latest high quality products at discounted prices. 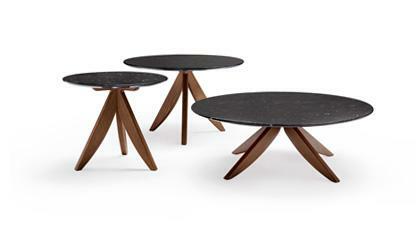 BertO Fine Upholstery provides technology and art for all of your furniture projects.